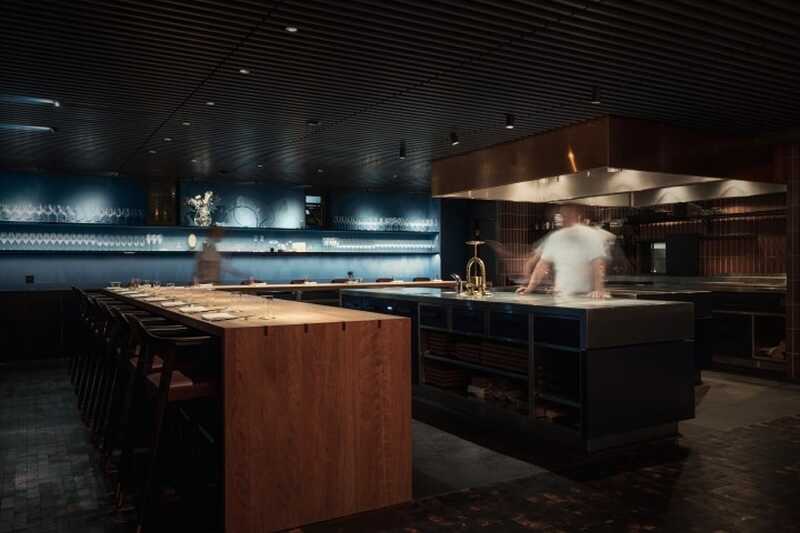 Contemporary European restaurant Frantzén was one of the three restaurants that was bestowed with the highly-coveted three Michelin stars in the 2018 MICHELIN Guide Nordic Countries. The Stockholm-based restaurant stood out from the other two restaurants—Norway’s Maaemo and Denmark’s Geranium—by achieving this feat for the first time. Here, we catch up with chef/owner Bjorn Frantzén, who shares his thoughts on his freshly-minted win. Frantzén has every reason to beam—his eponymous restaurant has risen up the ranks from its two Michelin star rating to being the first Swedish eatery with three. He readily admits that he hasn't completely grasped the significance yet. “I never imagined that Frantzén would get three Michelin stars, you just don't think about that.” He adds that he received a call last Friday from Michael Ellis, International Director of the MICHELIN Guides, to invite him to the MICHELIN Guide Nordic Countries event in Copenhagen without elaborating. Before his career as an award-winning chef, Frantzén was a professional football player for five years. He later enrolled in culinary school and started cooking as a chef in the Swedish Army before moving on to work in lauded restaurants like two-Michelin-starred Le Manoir aux Quat' Saisons in Oxford, and Alain Passard’s three-Michelin-starred L'Arpège in Paris, both specializing in classic French cuisine. In 2008, he co-founded Frantzén/Lindeberg restaurant in Stockholm. The restaurant soon received critical acclaim with its first Michelin star in 2009, and a second one the next year. The restaurant was rated two stars until 2013. 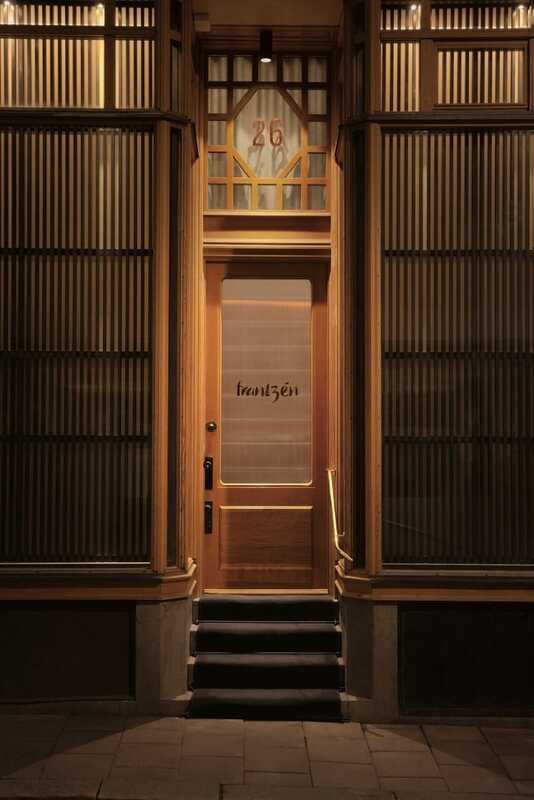 That year the restaurant was renamed to Frantzén, as his business partner, Daniel Lindeberg, left. Restaurant Frantzén was located in Gamla Stan, the old quarter of Stockholm. But in the summer of 2016, chef Frantzén closed it to move to a more accessible location—a 19th century building on Klara Norra Kyrkogata in central Stockholm. On August 30 of last year, the restaurant re-opened with three floors—five times larger than its previous site—and houses lofty dining and lounge areas, and yet still only sits 23 diners like in the former space. “The new bigger restaurant allows us to experiment with cooking techniques, such as open-fire cooking, which would not have otherwise been possible previously,” he explains. He adds that the goal of the new restaurant is to spawn a new dining experience that could not be created in the old space. Of the past decade, Frantzén notes that there has been a sea of changes. He recalls that there were only three staff—two cooking and the other entertaining guests—when the restaurant first opened. The team has since grown to 30 people. "Every day is a learning process. I am glad to see that some chefs who used to work with us have gone on to set up their own restaurants, which have won Michelin stars this year. It is heartening to see everyone progress together." Chef Frantzén reflects on his restaurant's Michelin-starred journey. My parents once took us to a one-Michelin-starred restaurant to celebrate a special occasion. At that time, there were a few Michelin-starred restaurants in Sweden, and I didn't know much about the guide then. My impression of those restaurants was that it had a very stiff and formal ambience, which is very different from the Michelin-starred restaurants these days. How was it like when your restaurant received a Michelin star for the first time? That was in 2009. Back then, everyone was expecting the restaurant to receive a star, so I was relieved that we got the achievement. When we received the second star in 2010, it was joy. How do you feel now with the restaurant receiving three Michelin stars? To be honest, I am not sure how I feel now as my emotions are still not settled as the event was so recent. I never imagined that I would be able to share my thoughts on receiving three Michelin stars with the MICHELIN Guide digital platform one day. We had to travel from Copenhagen back to Stockholm, and it was late at night. My restaurant crew were all ready to celebrate. Everyone was happy and it was a pure joy. We went to a pub to drink and enjoyed our time together. Will three Michelin stars change the direction of your restaurant? Getting three stars will attract more diners from all over the world to visit our restaurant. We will have to do better, but the stars will not change the restaurant's direction. It will be the same for our restaurant Frantzén's Kitchen in Hong Kong. Unfortunately, there are no shortcuts. There is only one way: put your head down, be ambitious, be serious and work very hard. This story was originally written by Mandy Li and translated by Kenneth Goh. Click here to read the original version of this story. 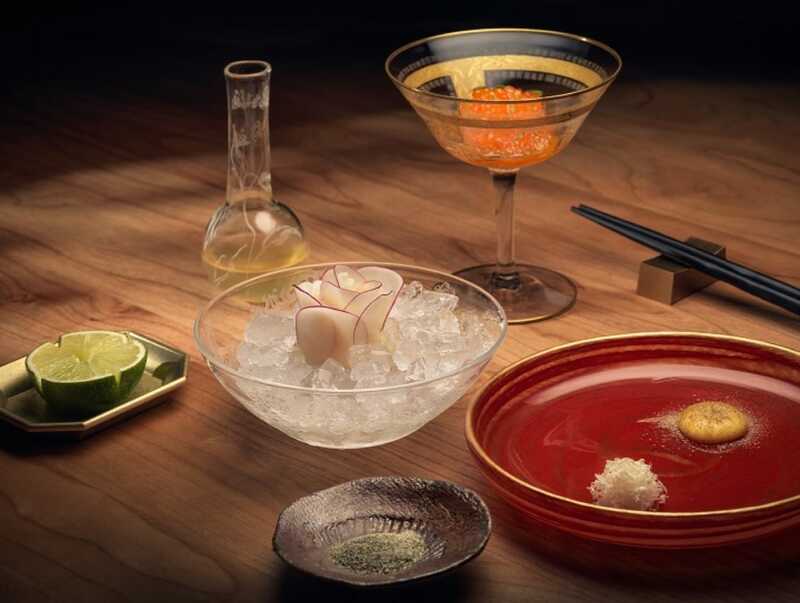 We take a closer look at one of our newest two-starred restaurants. Looking for a Michelin-starred restaurant in Gothenburg? Here’s where to go.